Turn on or turn off connected devices wherever you are at any time through any internet connection. 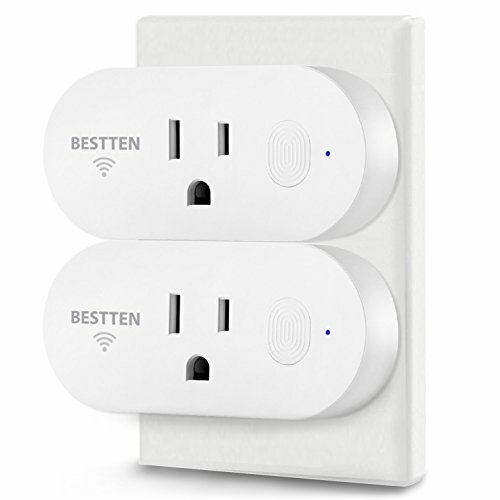 This Smart Wi-Fi Outlet stays connected to your home network, so you can access your devices as needed on your smart phone through Smart Life. The product allows you to crate schedules to automatically power on or off your home electronics and appliances at anytime. You can create a schedule for each device anytime. Please note: The max power is 2000W.